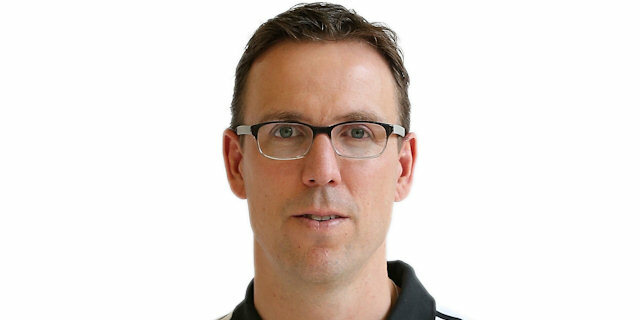 Brose Baskets Bamberg missed a pair of three-point shots to tie the game in the final seconds before Unicaja escaped from Stechert Arena with a 65-68 victory on Thursday. 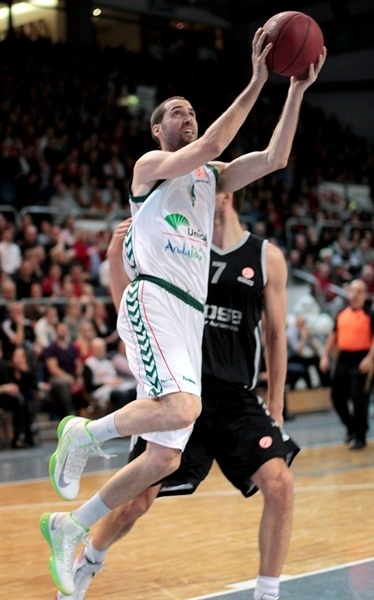 The win lifted Unicaja to 4-4 to remain in fifth place in Top 16 Group E, while Bamberg remained winless. Bamberg had rallied from 16 down in the fourth quarter to within 1 on a Sharrod Ford basket with a minute and a half to go. 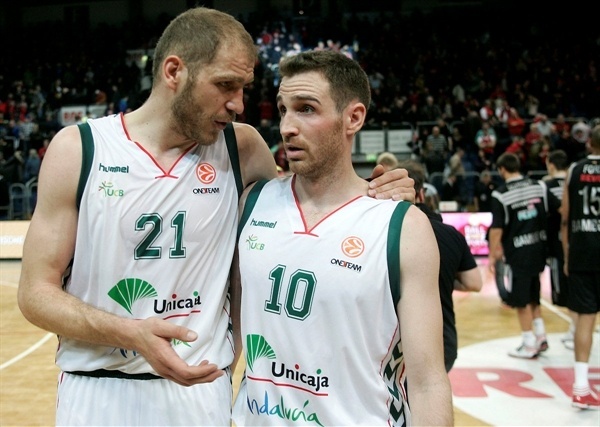 Then Ford and Bostjan Nachbar both had contested threes in the closing seconds to tie the game, but missed and Unicaja ran off with the win. Luka Zoric scored 10 points in the first quarter to give Unicaja a slim lead. Threes from Txemi Urtasun and Sergi Vidal helped the visitors take a 10-point halftime lead. It peaked at 17 before Bamberg’s late rally. 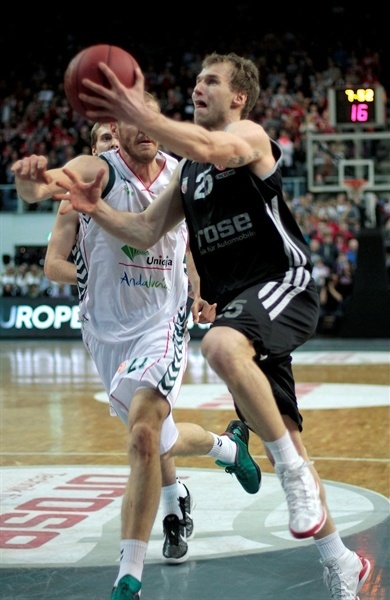 Zoric finished with 27 points for the winners, Urtasun added 15 and Vidal 12. Earl Calloway collected 10 rebounds for Unicaja. Nachbar paced Bamerg with 17 points, Ford scored 13 and Anton Gavel 10. 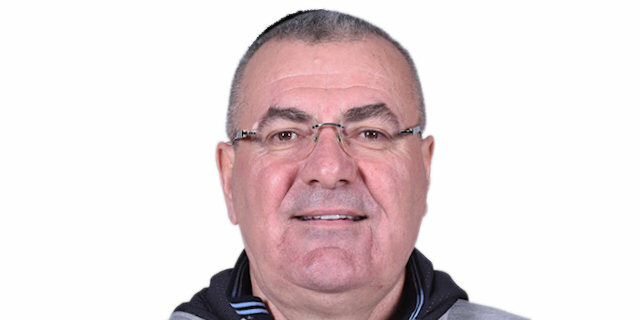 Unicaja coach Jasmin Repesa kept the same starting five with Krunoslav Simon, Earl Calloway, Fran Vazquez, Zoric and Zoran Dragic while Bamberg coach Chris Fleming subbed Jeremiah Massey – making his Euroleague debut for Brose – for Ford alongside John Goldsberry, Casey Jacobsen, Anton Gavel and Maik Zirbes. Zoric opened the scoring with an inside basket and Bamberg was unable to hit some open shots, watching Vazquez’s put-back dunk make it 0-4. Bamberg’s drought continued, failing to score on its first six possessions before Fleming called a timeout after a Zoric dunk for a 0-6 lead. Massey finally let the home crowd sit down with Bamberg’s first basket and free throw to make it 3-6 with 5:38 left in the quarter. Vazquez and Zoric both scored inside and Urtasun knocked down a baseline floater followed by Zoric’s next basket past Zirbes inside for a 5-14 Malaga lead – and another Bamberg timeout. Jacobsen hit a layup and Ford’s foul shots trimmed the deficit to 9-14. After shutting down Malaga a couple times on defense, Nachbar drained a three-pointer to make it a 2-point game and Gavel’s tough layup just before the buzzer made it 14-16 after one quarter. Ford’s dunk to start the second quarter knotted the game at 16-16. Malaga didn’t score a basket until the eight-minute mark with Vidal’s three from the left wing. Vidal nailed another triple to push the lead to 16-22. Nachbar pulled back a three-pointer and then drove in for a layup to cut the gap to 21-22. Nachbar missed two attempts to give Bamberg the lead before Urtasun hit a three to increase the margin to 21-25. Calloway and Vidal both hit from long range before Calloway’s breakaway layup pushed the advantage to double-digits, 25-35, inside the final minute of the first half. Goldsberry hit a three from the corner, but Urtasun answered with a triple at the buzzer to give Unicaja a 28-38 lead at the break. Zoric opened the second half with a jumper to increase the lead to 12 before Nachbar nailed a triple to make it 31-40. Urtasun hit a reverse layup for a 31-42 Malaga lead and a Bamberg timeout. 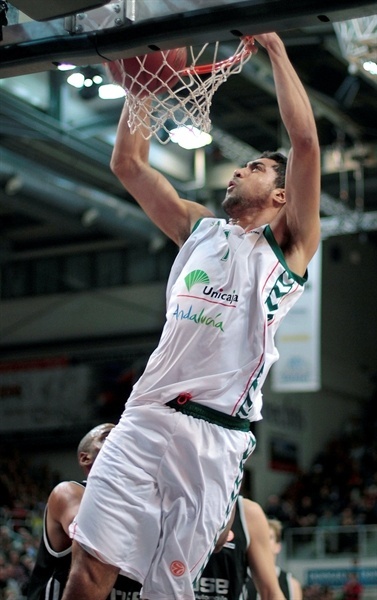 Augusto Cesar Lima’s dunk increased the advantage to 13. Nachbar and Ford tried to get Bamberg closer, but Urtasn nailed a pair of jumpers and Vidal added another to make it 35-50. Nachbar converted a three-point play to pull within 38-50 but Zoric made free throws, another from the line after a technical foul on Philipp Neumann, and two more to give Malaga a 38-55 lead. Massey nailed a triple to inch a bit closer 41-55 after three quarters. Zoric scored yet again to make it 41-57 before Zirbes made a jumper and new acquisition Matt Walsh knocked down a jumper for his first points with Bamberg. Zirbes threw down a dunk and converted the three-point play to pull the hosts within 48-57 with seven minutes left. 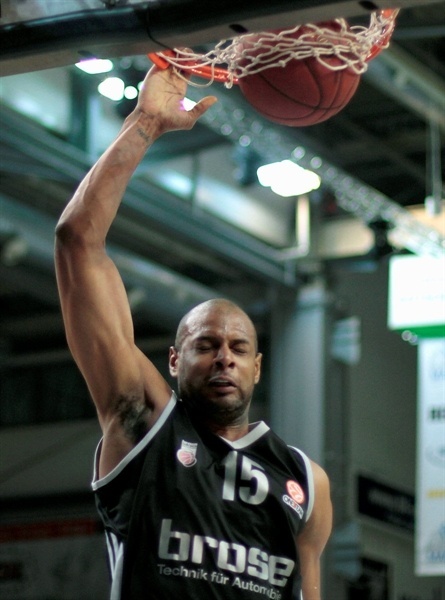 Walsh drained a triple from the left wing as Bamberg cut the deficit to 51-57. 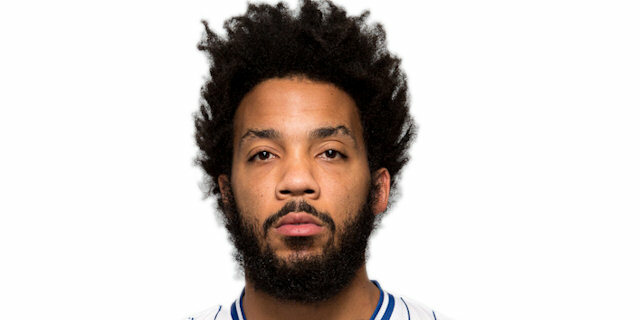 Marcus Williams made one free throw for Unicaja to snap a four-minute scoreless stretch as Malaga was ahead 51-58 with less than five minutes to play. Zoric’s dunk kept the lead at seven, 53-60, but Ford and Gavel both hit inside before a Ford three-point play cut the margin to 60-62 with less than two minutes left. After an Andy Panko free throw, Ford hit a baby hook to bring it to 62-63. 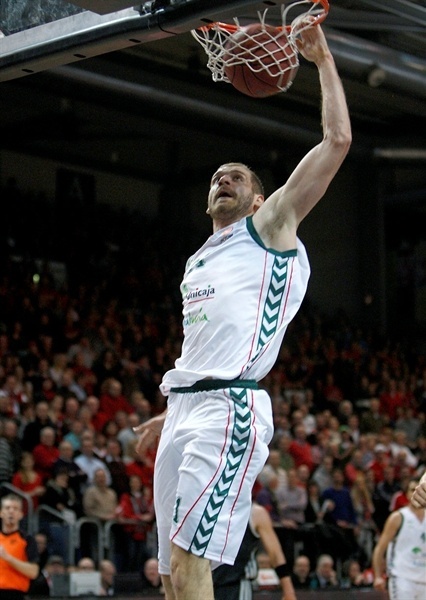 But Zoric continued his superb night with an inside score to make it 62-65 with just more than a minute to play. After a Nachbar jumper was off-target, Urtasun split two free throws for a 62-66 game inside the final minute. Nachbar made just one of two with 27 seconds left to make it 63-66. 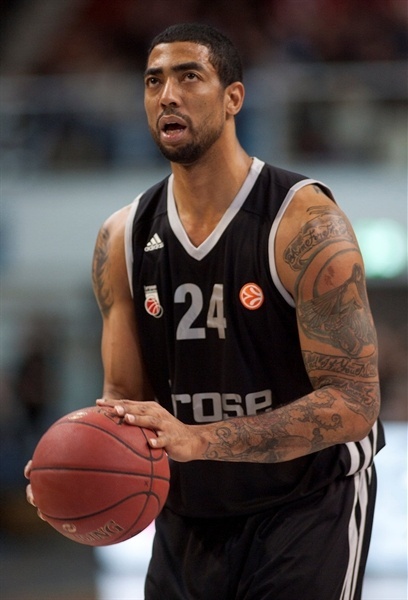 After Vidal split two foul shots, Gavel hit a tough layup in the lane to bring Bamberg within 65-67 with 14 seconds remaining. Zoric split two with 12 seconds left setting up a final chance to tie the game but Ford and Nachbar both missed three-pointers. "We have to congratulate Malaga. They were better than we were today. They played a little bit more aggressive with a little more energy. It’s disappointing to lose again by one possession, but I think we have to look in the mirror on this one. I’m pretty happy about the comeback. It’s just really disappointing that we had dug that hole. I thought we had some possessions that were not disciplined enough to beat a Euroleague team. The second unit really gave us some energy and got us back going. But we have to bring that ship into the port. That’s a victory we needed." "For us it was very important to win the game to have a possibility to reach the top eight. We haven’t had a strong ACB season for many reasons. So we are working hard in the Euroleague. We prepared the game well. For 28 minutes we played great basketball. We controlled the rebounding and were playing strong at both ends. But I am very upset with how we finished the game. We definitely lost focus. We definitely lost concentration, we lost team spirit. We lost everything a serious team needs to have success. Fortunately we had a big advantage and could hold on. But when everything doesn’t go so well, we are having trouble finding our way back into the game. We hope we can improve on that." "It was really hard. We fought back in the fourth quarter and then it was a tough loss in the end. We are a good group. Every time we can fight back. We made it 3 points, but it’s hard. We’ve had so many losses here with 1 point or a buzzer-beater. We aren’t letting our heads get down. We will keep fighting for the next one. We just need to keep working on it and hopefully we will get the next one." "It was definitely big for us. To progress into the top eight we needed the win. Now we need to focus next week on Zalgiris. Their home crowd was great, they made some big shots and played tough defense. But we withstood it. We had a tough week of practice. Coach put us through a lot of things and we definitely needed that win. 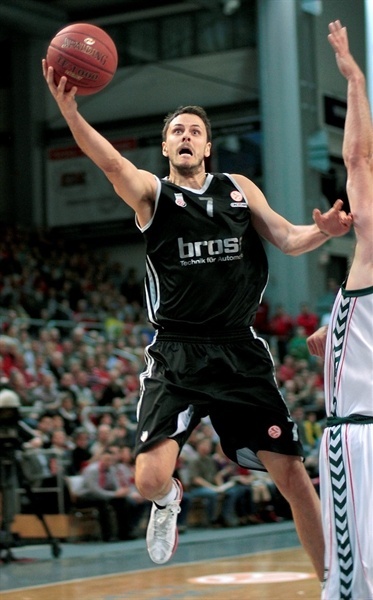 Zoric has been playing big for the past month or two. That’s nothing new for us. We throw the ball inside and we know we’re going to get a bucket or at least a good shot out of it. He’s been playing great for us."